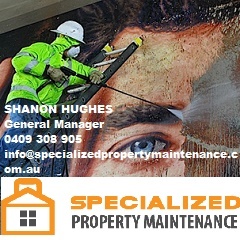 Welcome to Specialized Property Maintenance line marking services, if your after a quote for line marking for your school, pedestrian crossings, a council or government project, a shopping centre, or you need to meet your workplace health and safety requirements, Specialized Property Maintenance can help you with your line marking quickly and easily 7 days a week. 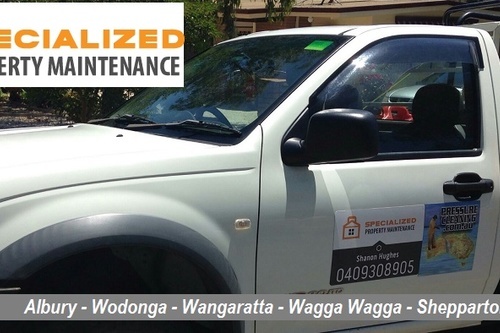 Specialized Property Maintenance has developed the technology, tools, experience and systems to deliver quality line marking and directional signage on grass, concrete, timber flooring, asphalt and other surfaces working all across the Murray region, Riverina & North East Victoria servicing towns of Albury, Wodonga, Wangaratta, Wagga Wagga and Shepparton. 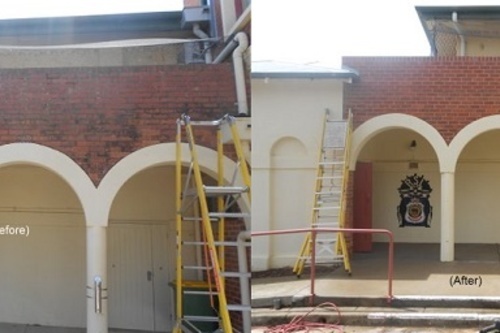 By offering the complete line marking service from design to application, our line marking services, technology systems and team ensure you’ll receive the best outcome and results possible. 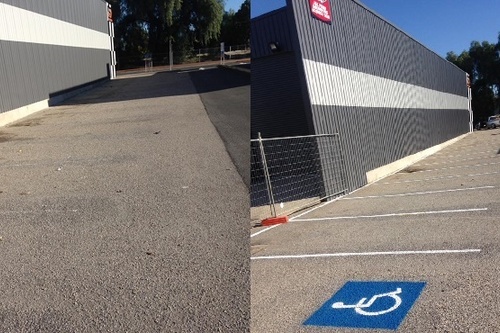 Whether your job is big or small, we have the right line marking service and solution for you! 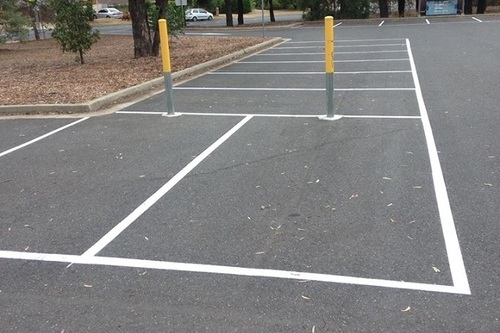 Civil Works, Shopping Centres, School Oval Line Marking, Workplace Health And Safety Line Marking, Line Marking For Day Care & School Pedestrian Crossings And Roadways, Tennis Court Line Marking, Factory & Warehouse Floor Line Marking, Soccer, Cricket, Basketball And All Sporting Field And Event Line Marking, Carpark Line Marking, Industrial Plant Sites, Airports & Directional Signage.